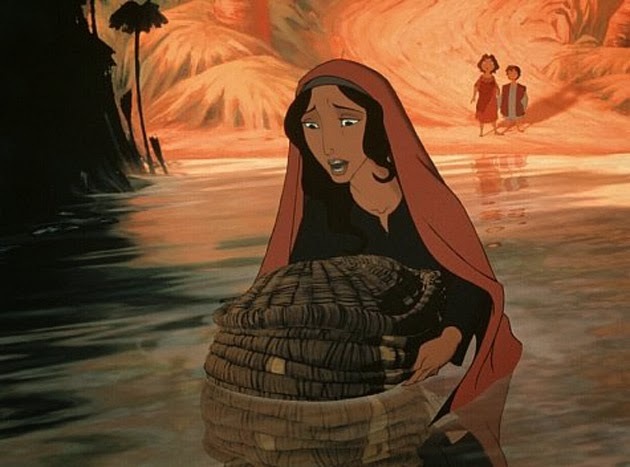 Usually when people think of animated movies, they immediately think of Disney first and it’s hard not to imagine why, there’s just something so timeless and joyful about Disney that’s really hard to glance over. However, if you were to look past Disney and Pixar, you’ll notice that there are tones of other outstanding animated movies from other studios like DreamWorks kids, Amblin Animation and Don Bluth studios. So while there not Disney or Pixar, this is the list of other animated films that I hold most dear. So here they are, my top ten favorite Non-Disney related animated movies. 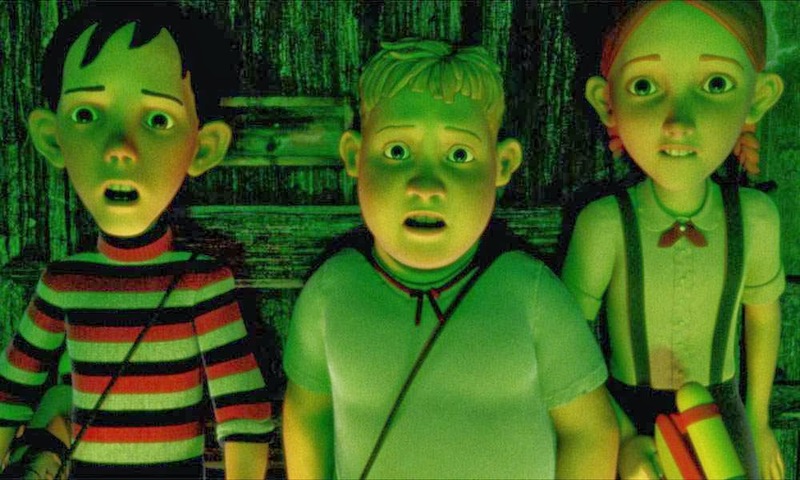 This is personally one of my favorite animated Halloween specials of all time, delivering audiences a very smart, exciting, action packed adventure that kids and adults could enjoy. 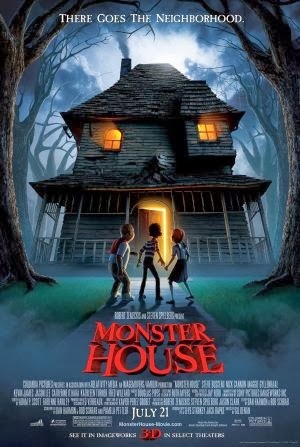 Everything about this film is great, it has all the right Holiday charms, the characters are funny, the animation is sensational, the action is thrilling and best of all, this film features one of the greatest haunted houses in cinematic history. 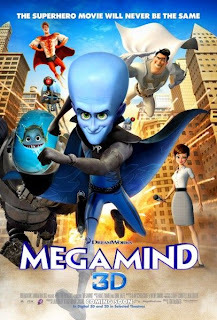 Superhero spoofs have been around for a while, but "Megamind" takes the formula to imaginative and hilarious new heights. 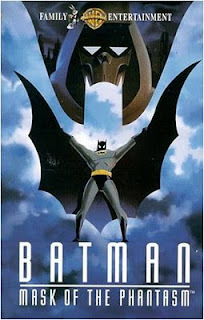 Boasting an ingeniously original premise about a super-villain turned hero, and a set-up that both spoofs and celebrates classic superhero cliches. 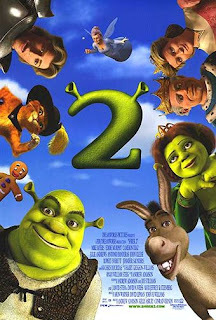 It's all strung together with top notch animation, a brisk pase, funny jokes that never go overbord, a rockin sound track and great characters that are as entertaining as they are sympathetic, most especiaclly Will Ferrell who delivers a very energetic and livly performence in the lead role of Megamind. 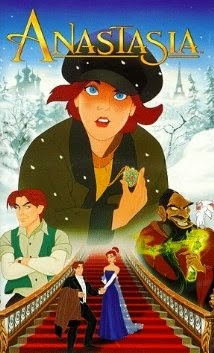 This is perhaps the only movie on my list to make it for purely nostalgic reasons. 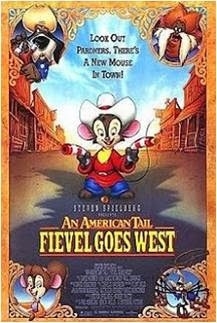 I absolutely adore this film, and trust me, I like the first "American Tail" movie too, however, that one’s only nice to occasionally look back at. This one literally rejuvenates a young kindred spirit within me and takes me back to that time as a child that was wholesome and carefree. It’s what I like to call an oasis movie, where you take a break from your current life, have some fun in your joyful, nostalgic past and then return to real life feeling refreshed. 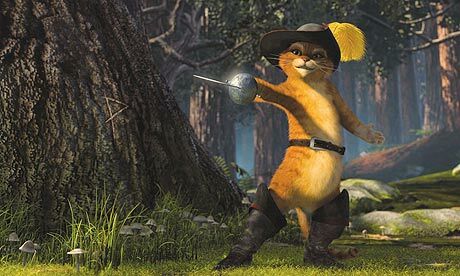 There’s just this wonderful charm that comes from the characters, the music, the animation and the Wild West setting that makes this movie feel so rich and cheerful. We also have some really good voice actors including the always fantastic John Cleese as the villain and the late great Jimmy Stewart as the old, down and out cowboy who just wants one last chance to be a hero. It’s hard to do this film justice and it honestly isn't something I’d recommend to people who haven’t seen it, because it’s really just something special you have to grow up with. 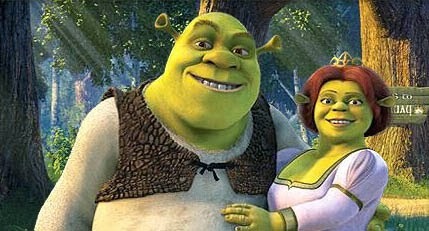 Hands down the best in the whole Shrek series, the same colorful characters from the last film are all back and better than before, only this time we get some outstanding new supporting characters to join the fun, most notably Puss in Boots who completely steals the show. This is a rare sequel that just feels so much fresher than the first film and it’s boasted with great animation, a genuinely sweet story, a very well rounded cast of talented voice actors and lots of laugh our loud hummer. 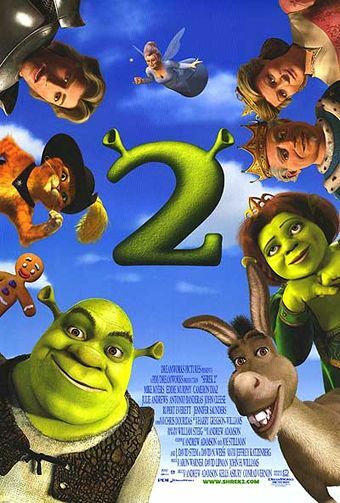 It’s just a perfect blend of comedy, charms and in its own right, this is one of the best animated sequels that I feel is leaps and bounds better than the original. This is one of those movies that’s far more of an experience than telling an actual story. It’s basically “Alice in Wonderland”, with an everyday girl finding herself in a new warped reality, the only difference is that this film is a million times cooler. 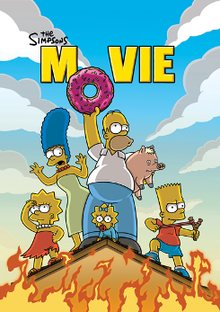 I just love how creatively twisted, bizarre and imaginative this film is, ranging from fun and fluffy to dark and crazy. You just get this really cool feeling while watching it, like you’ve really left your world behind and have interred a new one that’s just as magical as it threatening. Best of all, I just love looking at all these creative sets, locations and characters knowing that it was all hand built with little to no computer animation used. It’s just so inventive and compliments the artistry of film without using modern day conventions. 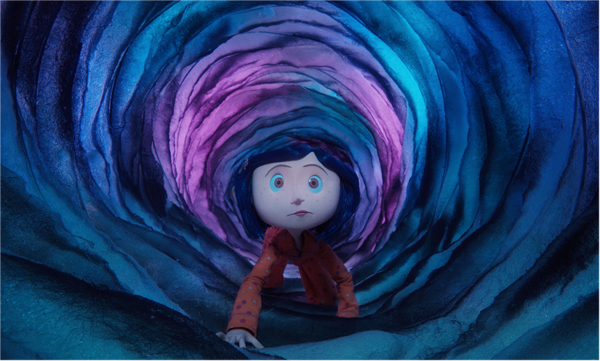 With a strong other worldly atmosphere, lots of amazing visuals, a richly imaginative story from Neil Gaiman and a strong lead voice performance from the always talented Dakota Fanning, “Coraline” is an animated movie experience that I won’t forget any time soon. This is one of those movies that’s just very well constructed, we have beautiful animation combined with lots of really fun and upbeat musical numbers (including one of the coolest villain songs ever). It’s a very fun, traditional love story with lots of terrific, comedic banter between the two leads. 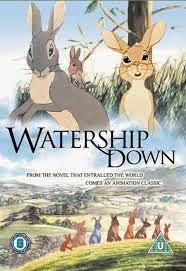 This is also another one of those films that’s brought to life by a very talented cast of celebrities. 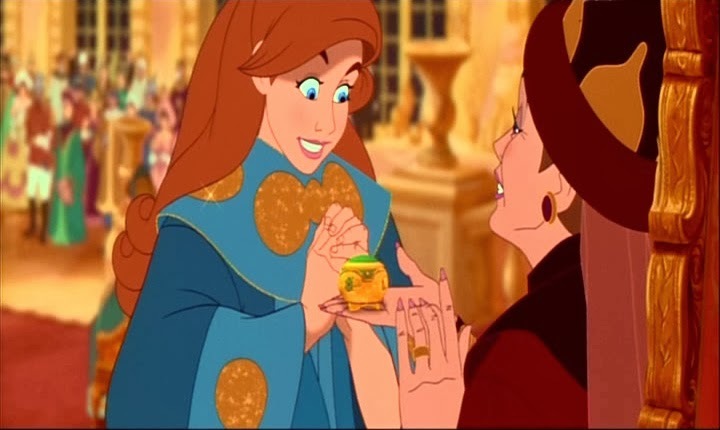 Coming from the animated master himself, Don Bluth, "Anastasia" is one animated treasure from my child hood that will still stay just as rich as I grow older. 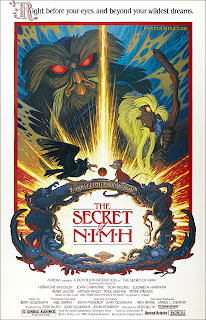 Unlike An American Tail: Fievel Goes West, which was all charm and enjoyment, “The Secret of NIMH” is a dark, sophisticated and very well told story that respects young audiences with it's tone down subject matter. 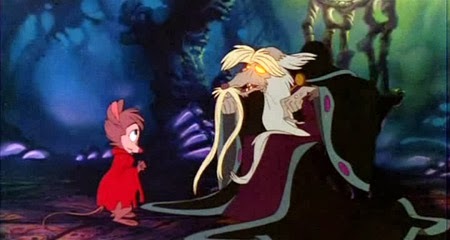 Despite being a film about talking mice, this film actually treats you like an adult and I continue to love it the older I get. It's such a treat when a film is great at one moment in your life and then suddenly it's better then you remember, and they just get stronger with repeated viewings. 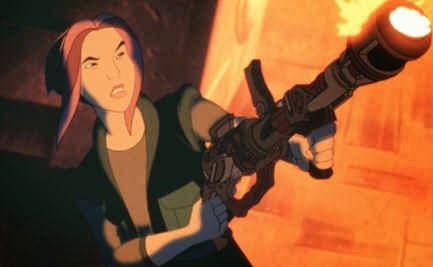 I especially love how this movies hero isn’t strong and heroic, instead she’s a frightened mother who has to brave her way through dangerous obstacles to save the life of her son. The settings are dark and uninviting and the kids are put in her place, making you feel the emotion and fear she is but her bravery is also felt and helps the audience stick with her and face the danger. 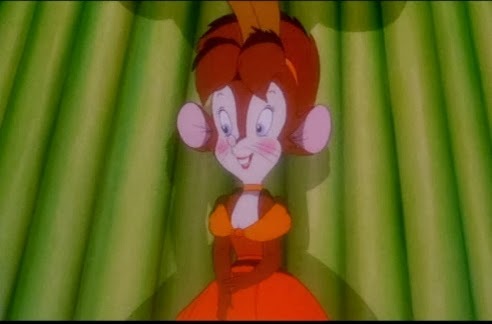 The animation by Don Bluth is just a spectacle to behold and the musical score by Jerry Gold Smith is very beautiful, submersing you to the films rich atmosphere. 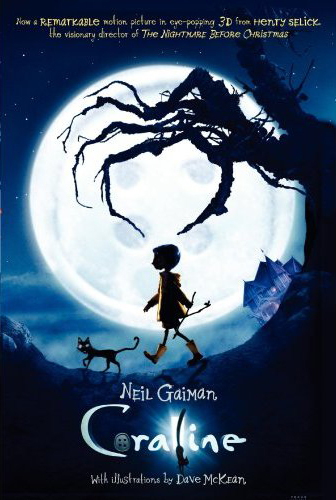 The overall result is a complex story filled with magic, wonder, atmosphere, nostalgia, and beauty. What makes this movie better than all the others, well, nothing really, this is just a personal favorite of mine. 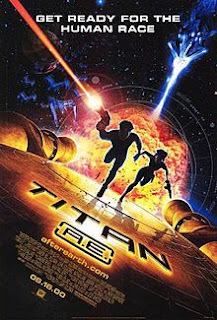 It’s nothing more then a classic adventure through outer space and I’m a complete nerd for stuff like that, actually it’s done a lot better here than most outer space journeys I’ve seen. The stakes and motivations behind what this journey is about are bigger than anything else. To put it bluntly, earth is destroyed, the human race is becoming extinct, and a small group of people are on a mission to find a ship that will give the humans a home. 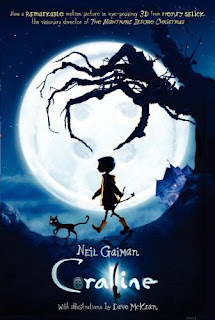 The characters are great, there's some really good plot twists, an awesome soundtrack and the movie features some of the most mind blowing, beautiful animation I’ve ever seen in an animated movie. It may not be a film for everybody but if you love fast passed, hi-tech, Sci-Fi adventures through outer space, then you simply couldn’t ask for anything better than this. 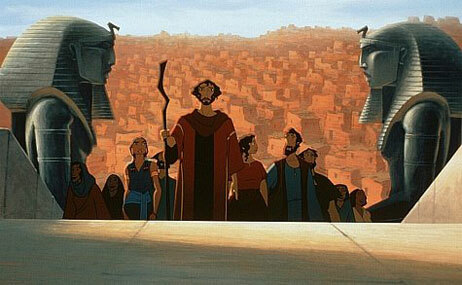 Now here’s an animated movie that’s just epic, everything it does is just huge, lots of big emotions, a stirring hero villain conflict, incredible visuals and outstanding musical numbers. 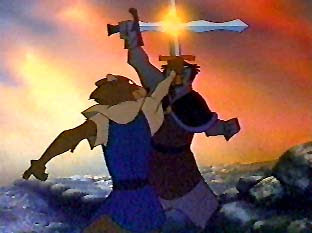 It’s a rare animated film that manages to bring this timeless religious story to life with so much dignity to the source material. 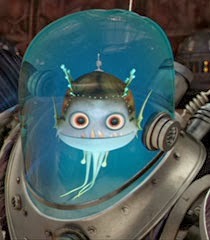 There’s some really sharp voice acting in this film to boot and it’s a very well rounded cast of talented celebrities. Honestly, I think this film holds up over the original 1956 Cecil B. DeMille classic “The Ten Commandments”. 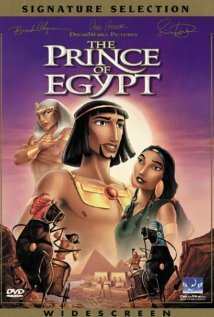 It’s simply one of the greatest biblical stories of all time and I just love how powerfully this film captures the human emotion of the story and combines it with the sheer scope of its biblical size. 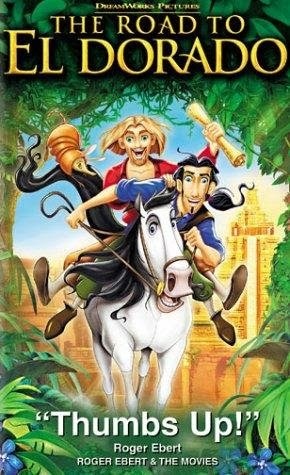 Hands down my favorite Non-Disney animated movie, and personally one of my favorite movies to come out in the past six years. 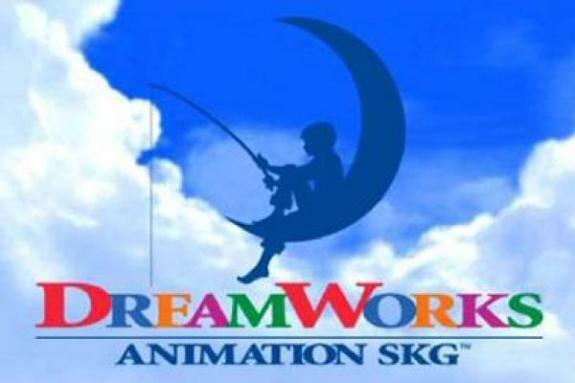 I honestly never would have guessed that something this great could come from the Dream works studios. 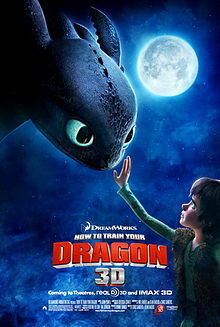 Oh they've done great movies in the past but this went beyond just good, fun entertainment for children. This plot is built on old conventions and concepts that have been done in other movie before but the story is just told so well, with honest dramatic depth, fleshed out characters, an excellent pace, and fascinating dragon characters that convey so much without even speaking. Then when you combine all this competent righting with it's dazzlingly detailed animation and some of the most breathtaking flight scenes to be experienced in the theater, it makes for an animated spectacle that truly sores. Nice collection here. Really I like this as I am also a animation film maker. All of the portrait are awesome. 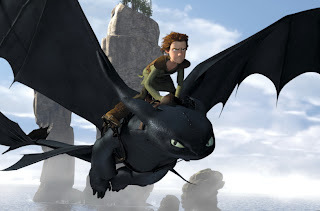 Of them I like Dragon most. Generally I try to make short animated films. 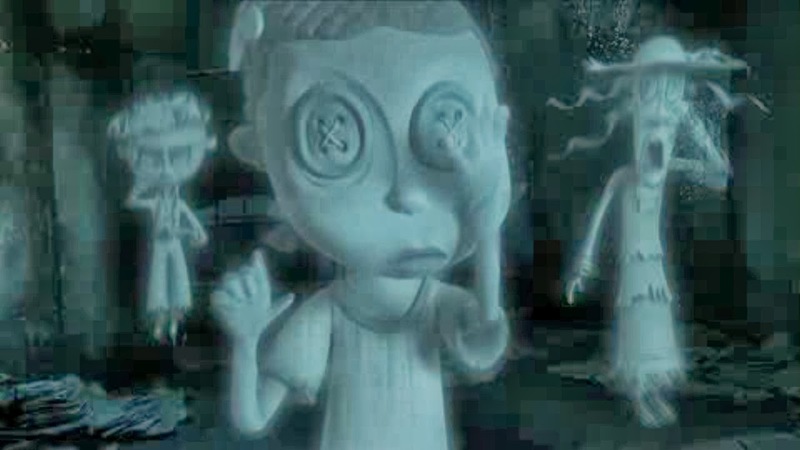 Animated films, 3d films always haunted me. Thanks.